YOUNG people will get a taste of working in a church for a year as part of a new intern scheme. 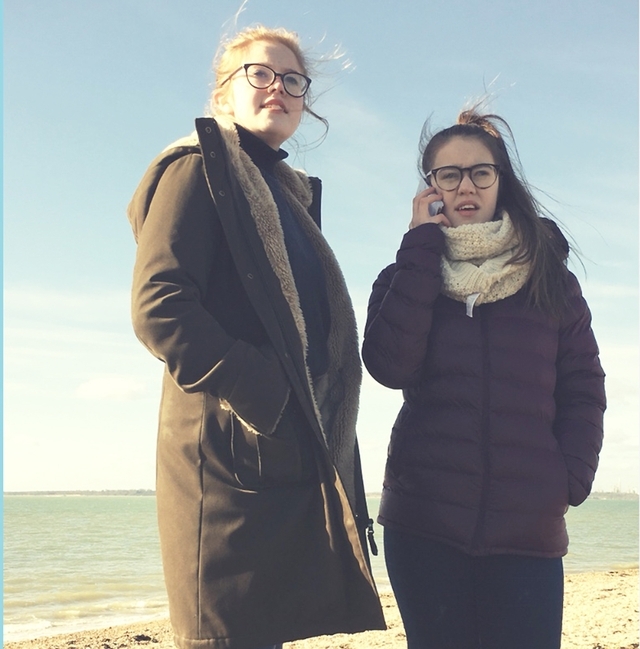 Those aged 18-29 will be given the chance to spend a year working in one of four churches to the west of Fareham to explore their own sense of calling. The Western Wards Internship scheme begins in September 2018, and will enable these young people to discover if God wants them to work in a church or become a clergy person. Successful applicants will get the chance to learn about themselves, explore faith and develop leadership skills working in churches in Locks Heath, Warsash, Whiteley or Sarisbury Green. They’ll also study some theology and get some experience elsewhere in the diocese, in hospital chaplaincy, religious orders or pioneer ministry. The project has been developed by the Rev Amy Webb, curate at St John’s Church, Locks Heath, and is being funded by the national Church of England, the Diocese of Portsmouth and the parishes. She said: “There are many young people who are still searching for a sense of purpose or direction. 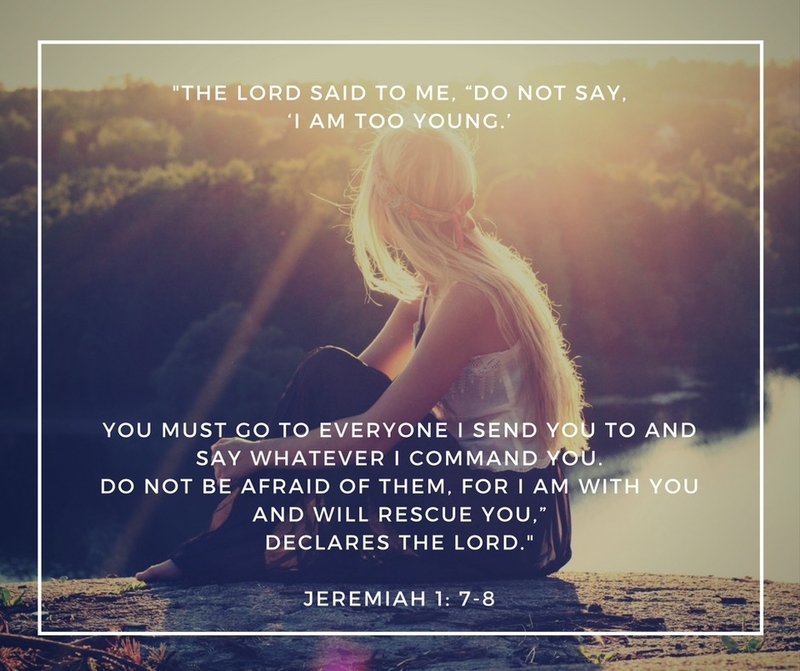 They may have faith, but not quite be sure if God is calling them to work full-time for a Christian organisation, or to get ordained as a church minister. “Spending a year working in a parish, with experienced clergy who can mentor them and show them what Christian leadership looks like, will be really valuable. I wish something like this had been available when I was thinking about being ordained! Six interns will be appointed for the year 2018-19, starting in September and finishing in July. Three will work at the scheme’s hub parish - St John’s, Locks Heath, under the Rev Gavin Foster. There will be one each at Whiteley Church, under the Rev Philippa Mills; St Mary’s Church, Hook-with-Warsash, under the Revs Mike and Nicky-Sue Terry; and St Paul’s, Sarisbury Green, under the Rev Sandy Matheson. Each will have regular, fortnightly one-to-one sessions with their supervising vicar, a weekly get-together with their fellow interns, and a monthly meeting with the scheme co-ordinator. They’ll study two modules from the BA course in Theology, Ministry and Mission run by St Mellitus theological college during the year. Other experiences across the diocese may include time with the Sisters of Bethany, a religious community in Southsea; Harbour Church, a rapidly-growing church plant in the centre of Portsmouth; Portsmouth Cathedral; hospital chaplains, pioneer ministers, and Portsmouth’s Older Person’s Advocate. They’ll also be able to talk to members of the diocese’s vocations team, who can help them to explore their sense of calling to ordained ministry. To download the brochure for the Western Wards Internship scheme, click here. For more information, or to apply, contact Amy Webb on amy@sjlh.org.uk.